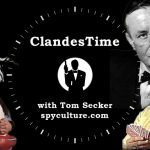 Following their on-screen debut in the James Bond movies, and their quiet support for Thunderball, the CIA under Richards Helms adopted a more pro-active approach to Hollywood. They began spying on movie scripts depicting the CIA and considering requests from film-makers for official support. 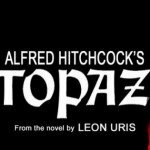 One project that they rejected was the 1969 Hitchcock thriller Topaz, based on the novel by Leon Uris and CIA officer Philippe Thyraud de Vosjoli. 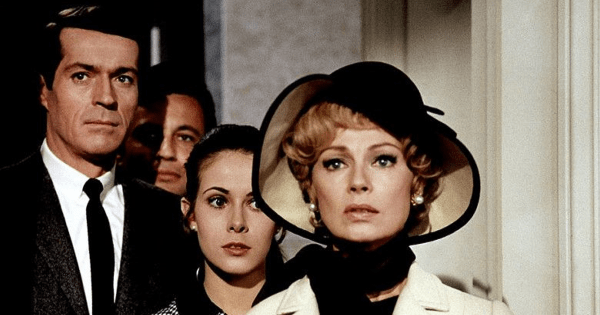 Despite sticking closely to the novel and portraying the CIA in a glowing light, recent research confirms that their approach to the Agency was turned down. The story of Topaz originated in the Sapphire scandal, also known as the Martel Affair, which began when Soviet defector Anatoliy Golitsyn alleged that there was a spy ring inside French SDECE intelligence. This led to several investigations, and a falling out between the American and French governments and in particular between the SDECE and the CIA. In 1963, in the wake of the Cuban Missile Crisis, the French SDECE chief in Washington and resident CIA liaison – Vosjoli – was recalled to Paris. He was refusing orders to set up a French spy ring in the US to gather intelligence on the US nuclear program, and his bosses thought he was getting too close to the CIA. This was evidently true, because he didn’t return to Paris and instead defected to the CIA, who in reality had probably been running Philippe for some time. A few years later, when the dust had settled, Vosjoli sold the story to Leon Uris who used it as the basis for the novel Topaz. I discussed the CIA’s probable role in sponsoring the book in an early episode of ClandesTime (apologies for my butchering of Vosjoli’s name) but since then the CREST database and new academic research has yielded further information. The CREST database confirms the CIA’s interest in the book, as there are dozens of newspaper cuttings of Best Seller lists recording how Topaz remained in the top 10 for months after its publication in autumn 1967. The CIA were keeping an eye on Topaz’s success, and then monitored news of the development of the movie production. 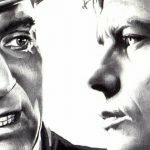 The CREST database also includes a copy of a letter sent to Don Baruch (Phil Strub’s predecessor as DOD Hollywood liaison) from John Horton – an ex-military man who worked for decades as a Hollywood liaison to Washington. They were requesting military support for the film, and submitted a lengthy story treatment in lieu of a script as there were problems finishing the script. 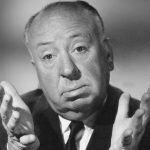 Hitchcock had fallen out with Uris and had to hire another screenwriter to finish the job. 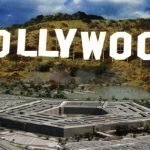 It appears the DOD did grant some low-level support to the film, but exactly why this document ended up in the CIA’s hands wasn’t clear until Simon Willmetts published In Secrecy’s Shadow. In this book – the most comprehensive account of the CIA’s involvement in Hollywood in the first half of the Cold War – Willmetts notes a document in the Hitchcock collection at the The Academy of Motion Picture Arts and Sciences where the CIA wrote back to the producers of Topaz, refusing their request. Willmetts considers this a blunder on the part of Helms and the CIA, and I agree. The book made sure to make no mention of the CIA’s followup operations to the disastrous Bay of Pigs invasion, namely Operation Mongoose and Operation Northwoods. Mongoose, in particular, was somewhat known about at the time. What’s left is an exotic spy romp that portrays the CIA and their agent Andre Devereax (a thinly-disguised Vosjoli) in glowing terms, and a good solid piece of positive PR for the Agency. Exactly why they turned down the request is not clear, though there are a handful of other examples of requests that they rejected in this period.